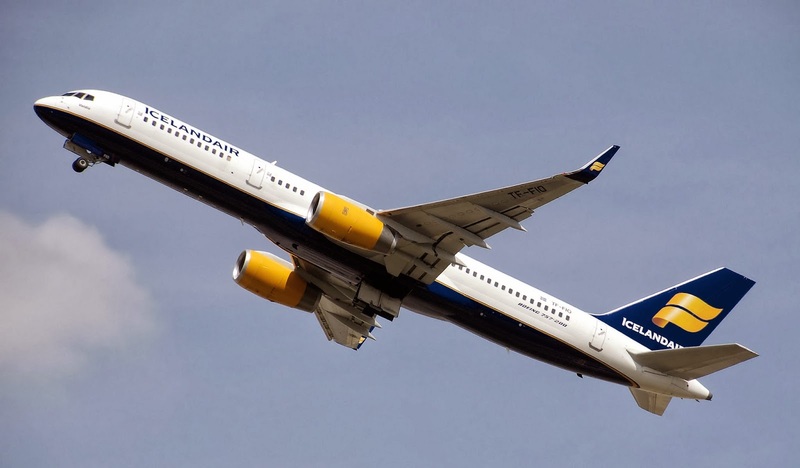 Boeing 757 Icelandair, is the main airline of Iceland will launch to serve three new destinations route, Edmonton and Vancouver in Canada and Geneva in Switzerland. 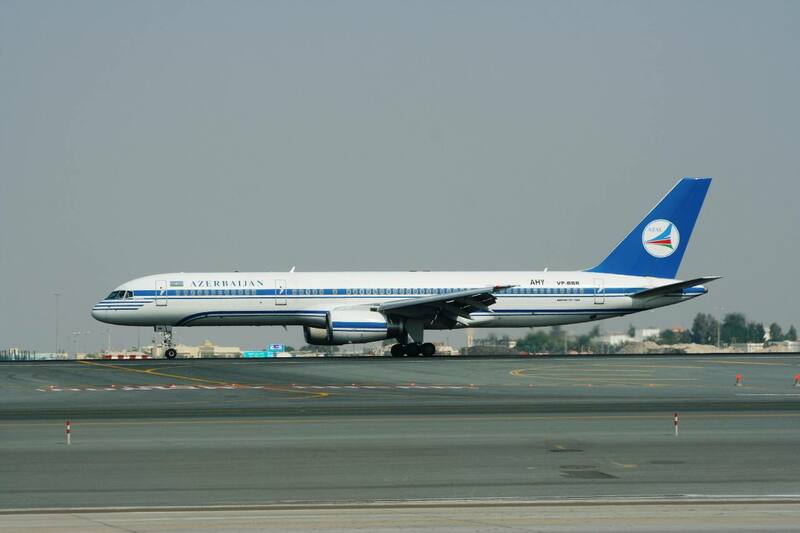 The airline is also adding three additional Boeing 757s. Planned operation for Summer 2014. 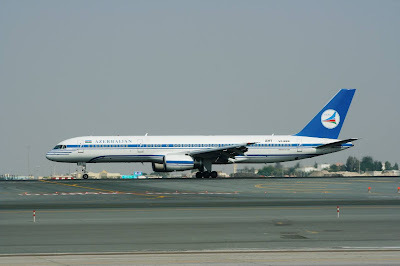 Azerbaijan Airlines, Azerbaijan will increasing capacity on Baku - Prague, Czech Republic route during the month of August 2013, will be served by Boeing 757 and Airbus A320. The carrier operates this route twice a week.